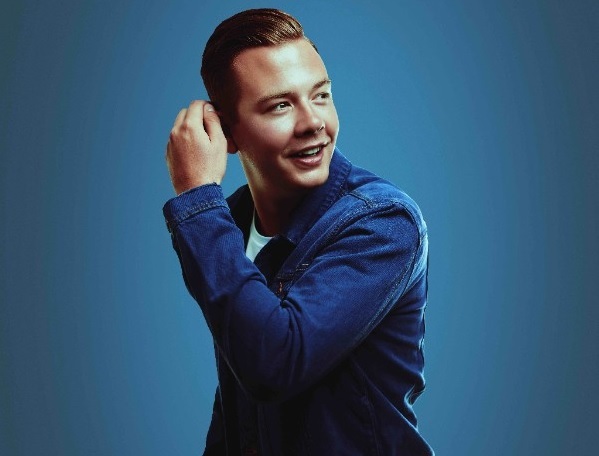 Sam Feldt and rising star SYML collaborate on 'Where’s My Love'! 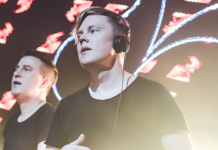 Home Edm News Sam Feldt and rising star SYML collaborate on ‘Where’s My Love’! 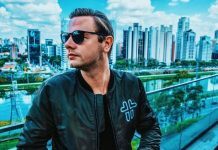 Sam Feldt and rising star SYML collaborate on ‘Where’s My Love’! 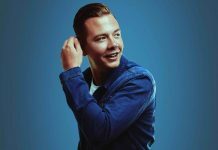 Sam Feldt‘s new collaboration with American musician SYML arrives just in time for summer, and it’s a real stunner. 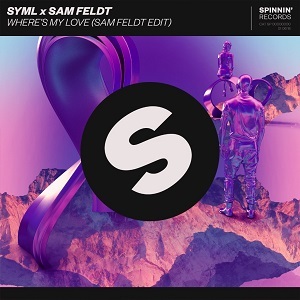 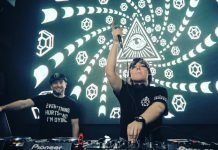 It’s a new version of Where’s My Love, a track by SYML that Feldt fell in love with a while back. 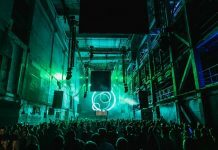 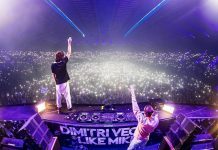 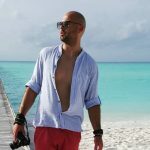 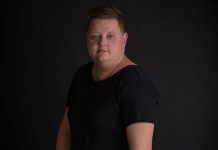 He reached out to SYML and his team to propose the idea of a dancefloor remix, and the response was very positive. 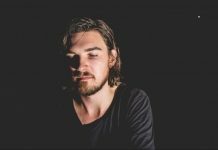 It came as quite a shock that Feldt wanted to take his gentle track to a more energetic place, but SYML was soon convinced by the idea. 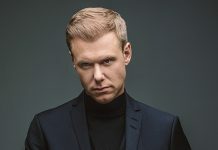 “I was surprised and excited when Sam reached out with interest in reworking the song” he reveals.